Choose from traditional cast electric elements, high-speed radiant elements under ceramic smoothtops, high-efficiency sealed gas burners – or a combination of gas and smoothtop. Prefer a gas top and electric oven? You’ll love our “dual fuel” options. 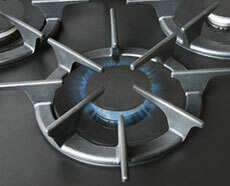 Pilotless sealed gas burners are rated at 8,000, 12,000 and 15,000 (“Superburner”) BTU’s*. Adjust simmer settings as low as 450 BTU’s. Safety feature: automatic spark ensures constant heat – re-ignites, even at lowest setting. Burners light at any knob position. *BTU ratings based on natural gas. Cast elements adjust temperature slightly more slowly than smoothtops, but cooking is very uniform. 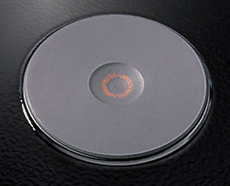 These elements resemble traditional cookstove firebox “lids”. Temperature limiters reduce power to the burner in the event of a pot boiling dry. 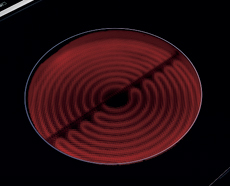 High-speed radiant elements under a ceramic cooktop provide virtually instant heat, uniform cooking and easy clean up. Heat is directed vertically so only the cooking zone gets hot. 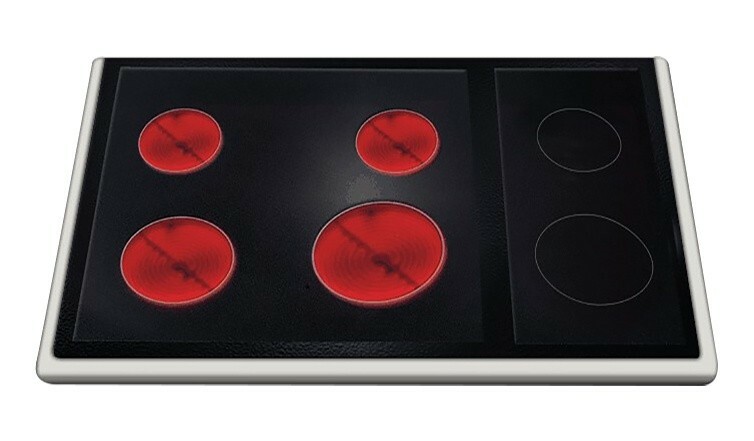 Infinite controls allow you to “fine tune” burners for precision cooking. Temperature limiters reduce heat in the event of a boil-dry.